Nabeel Rajab, leading human rights defender, President of the Bahrain Center for Human Rights (BCHR), Founding Director of the Gulf Centre for Human Rights (GCHR) and Deputy Secretary General of FIDH, saw his trial at the High Criminal Court postponed today, for the 3rd time in a row since his arrest. The next trial has been scheduled for October 31st. If convicted, Mr. Rajab could face up to 15 years in prison. On 5 September, Rajab received an additional charge of “intentionally broadcasting false news and malicious rumours abroad impairing the prestige of the state”, based on a letter from prison published by the New York Times magazine. The charge could lead to an additional one year in prison-sentence. BCHR is deeply concerned about the possibility that Rajab is going back to prison considering his deteriorating health condition. The postponement of the verdict comes 3 days after Rajab underwent a surgery to remove his gallbladder. Rajab had spent 115 days in detention since his arrest on 13 June 2016. Throughout his time spent in detention, Rajab endured ill-treatment from the prison staff, unsanitary living conditions, and had been held in solitary confinement for an extended period. His case has attracted the attention of the international community, including many prominent political figures such as the spokesperson of the US Department of State, UN Secretary-General Ban Ki-Moon and members of the EU Parliament. BCHR believes that sentencing Rajab for the peaceful exercise of his right to freedom of expression constitutes a cruel and unusual punishment. 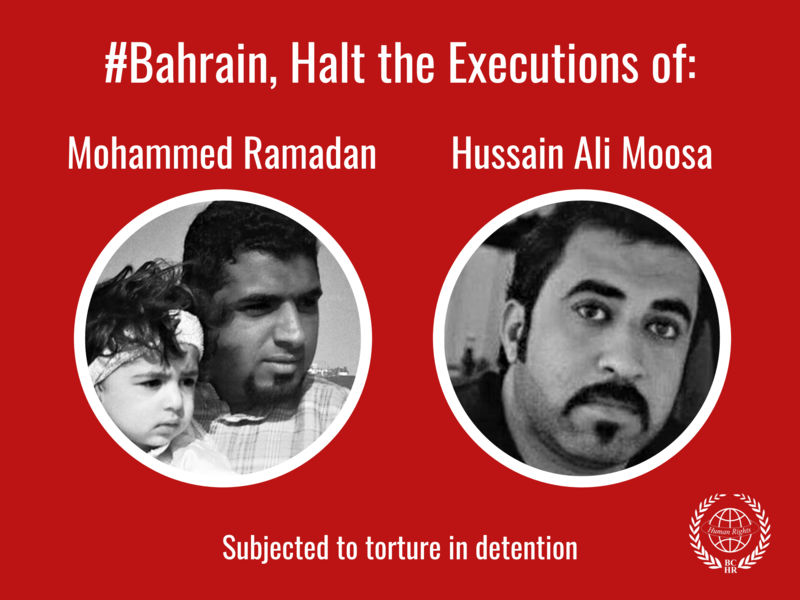 The sentencing also goes against Bahrain’s international human rights commitment, and raises concerns over its willingness to safeguard the security of its citizens. BCHR urges the Bahraini government to end all forms of prosecution against Nabeel Rajab, and to immediately and unconditionally release him. 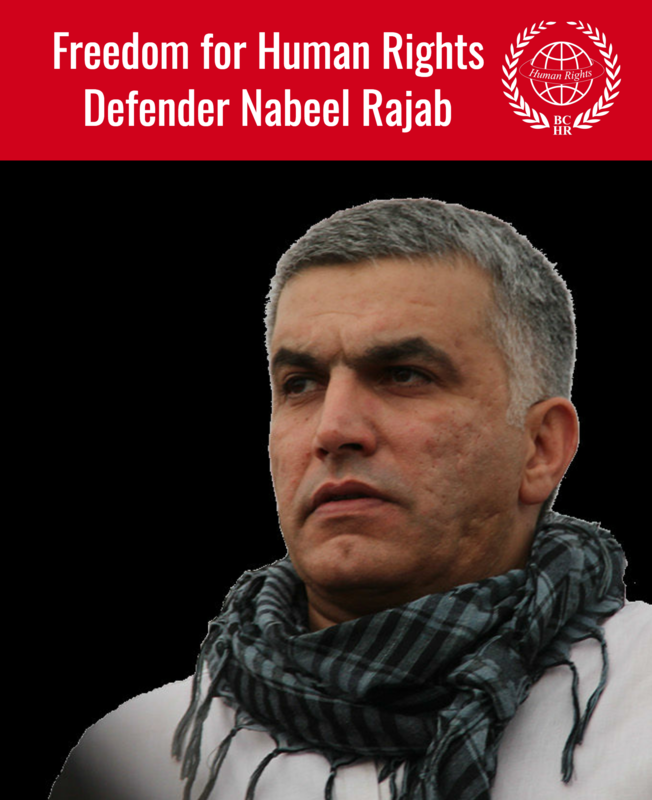 We also call on the international community to denounce all acts of reprisal against human rights defender Nabeel Rajab.